We Empty Rooms has been screen printing band merchandise since 2001. We have been managing and working with bands and running record labels since that time. We are passionate about printing. Based in the creative capitals of Castlemaine and Fitzroy in Victoria, Australia, We Empty Rooms is a grassroots organisation and believe in producing high quality work. Made in Melbourne, We Empty Rooms offer quality screen printing services, specialising in T-Shirts, hoodies, tea towels and tote bags. We can print water based, plastisol or discharge inks depending on your requirements. We use AS Colour, Gildan, Anvil, Bella, Fruit of the Loom, Qualitops garments. * Turnaround for the above is two weeks. 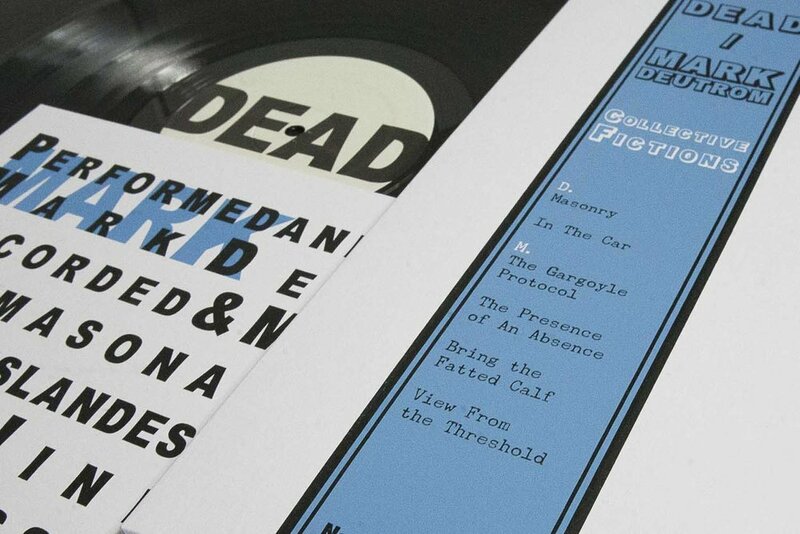 Screen printing DEAD/Wicked City LP sleeves. For all screen printing inquiries contact WeEmptyRooms at weemptyrooms@gmail.com or complete the contact form below.